Chloe Carlyle has always longed for the perfect family. Growing up with an alcoholic single mother, Chloe has seen her share of heartbreak and disappointment, and is striving to build a new legacy for herself. After graduating from college, she takes a job working as a summer girl for the Reeds — a wealthy, accomplished family that personifies her American dream. Her summer takes an unexpected turn when the Reeds’ eldest son, Tyler, the star quarterback for Notre Dame, shows up and turns her life upside down. An ambitious young woman with a wry sense of humor, Chloe never imagined herself as the type to succumb to the looks and charms of the hometown hero, but she falls hard for Tyler, and is devastated when they part ways at the end of the summer. As she heads off to law school, Chloe tries to convince herself this was just a fling, but she can’t quite get over him. It’s not until Tyler contacts her out of the blue late one winter night that everything changes. After doing everything in her power to build the perfect life, Chloe soon learns that there are things beyond her control. She must draw on inner reserves of strength as her life takes unpredictable — and sometimes heartbreaking — twists and turns, and she finds herself faced with decisions she never thought she’d have to make. 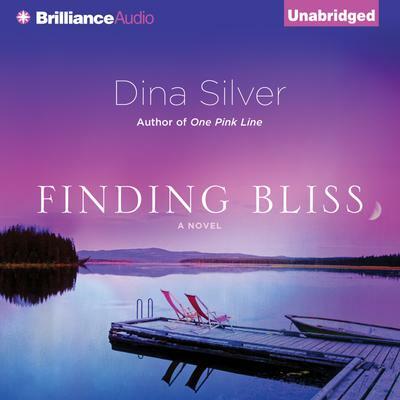 Poignant, heartfelt, and emotional, Finding Bliss is a reminder that you don’t have to live a fairytale life in order to have a happy ending.